Don’t forget about the children. 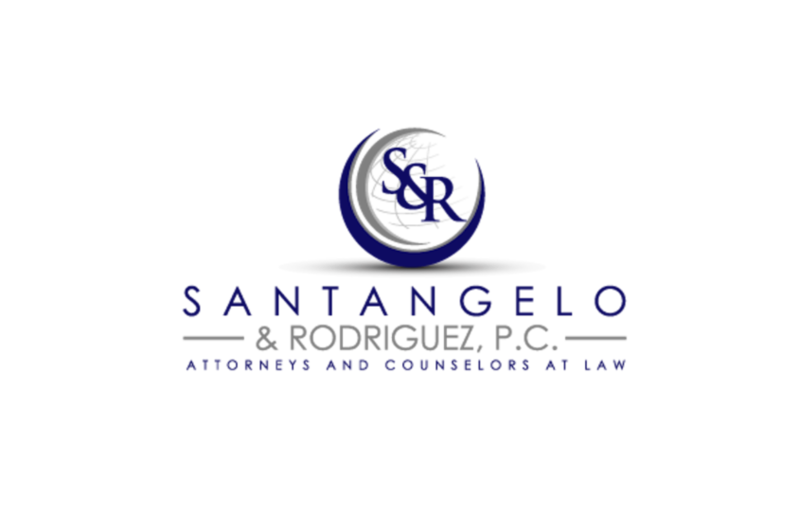 The divorce process invokes many emotions for both the client and the attorney. The client is focused on how much the process costs, how long it will take, and how much she can get from her spouse. Her attorney is focused on aggressively and zealously representing her to ensure she gets everything she is entitled to under the law and more. These are perfectly legitimate and important focal points. However, sometimes the client and the attorney focus all of their energy on these issues, and in doing so, fail to weigh the real life impact and consequences these focal points will have on the children of the marriage. When going through a divorce it is important that the attorney and the client do not make decisions in a vacuum. It is vitally important to weigh the benefit of the actions taken during the divorce process against the impact it will have on the children. When a dispute arises over a relatively minor issue, a nominal amount of money, or simply something your client can live without, consider whether it will be worth it to engage in a lengthy and bitter dispute with the spouse. The children see and hear more than you and your client may realize. There are situations that call for a dig in your heels approach; however, not every aspect of the divorce process needs to be confrontational. It is hard to see while you are going through the process, but remember, after the divorce is finalized, it is good for the children to see that their parents can at least be civil with one another. So, make a list of what you hope to achieve during the divorce process and find an attorney that will zealously fight to make it happen, while keeping in mind your children and their interests – both financially and emotionally. Get what you deserve under the law and don’t forget the children. By: Richard A. Rodriguez, Esq.